Mosquitoes can remember individual human smells and who swatted at them, according to pioneering research from Virginia Tech scientists. The study shows that mosquitoes can rapidly learn and remember the smells of hosts and that dopamine is a key mediator of this process. Mosquitoes then use this information and incorporate it with other stimuli to develop preferences for a particular vertebrate host species, and, within that population, certain individuals. The study also showed that even if an individual is deemed delicious-smelling, a mosquito's preference can shift if that person's smell is associated with an unpleasant sensation. Hosts who swat at mosquitoes or perform other defensive behaviors may be abandoned, no matter how sweet. 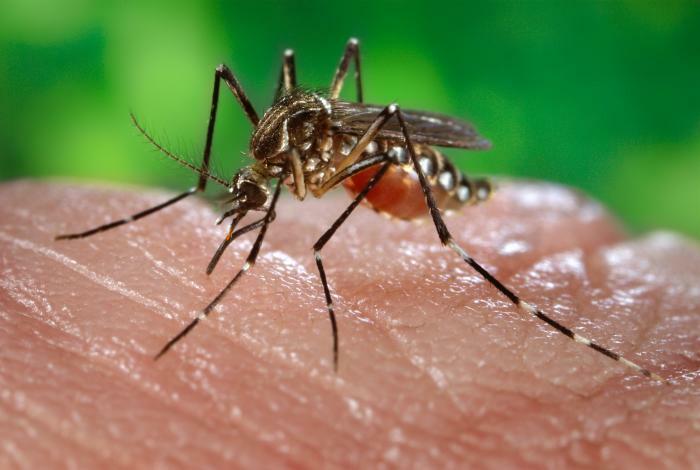 Researchers discovered that mosquitoes exhibit a trait known as 'aversive learning' by training female Aedes aegypti mosquitoes to associate odors (including human body odors) with unpleasant shocks and vibrations. "Unfortunately, there is no way of knowing exactly what attracts a mosquito to a particular human -- individuals are made up of unique molecular cocktails that include combinations of more than 400 chemicals," said Chloé Lahondère, a research assistant professor in the Department of Biochemistry. "However, we now know that mosquitoes are able to learn odors emitted by their host and avoid those that were more defensive."